This 11 day (12 nights) walk is our longest holiday of the whole Cleveland Way route. The way passes through two very distinct types of landscape; classic moorland with fantastic views over the Cleveland Hills and the rest of the National Park, to dramatic coastline running along the top of some of the highest sea cliffs in the country. This holiday allows you to walk the whole route at a more leisurely pace with shorter days in the middle section and towards the end of the walk allowing you a lot more time to absorb the sights on this beautiful trail. The first section of the Cleveland Way provides an easy woodland walk across the beautiful landscape of the Rye Valley, passing the ruins of Helmsley Castle and later the medieval Rievaulx Abbey. These ruins are among the most beautiful in England and the dense wooded valley of the river Rye provides a magnificent setting. The walk then rises gently to the flat limestone plateaux of the Tabular Hills. It is also worth allowing time to visit the Kilburn White Horse, just before Sutton Bank. From Sutton Bank the walk is relatively flat, following the western edge of the Hambleton Hills overlooking the Vale of York. The views from Sutton Bank are breathtaking. From High Paradise to Black Hambleton the route follows the old road used by the cattle men (drovers) in earlier centuries. After Black Hambleton you drop down to the idyllic setting of Oakdale’s reservoirs, en route to Osmotherley. 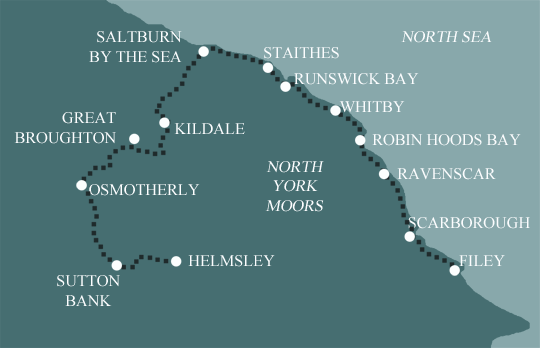 Between Robin Hood’s Bay and Scarborough the route encompasses ever-changing scenery, with the Flyingdales Moor to the west and the North Sea to the east. There are three steep descents and ascents along this path, where the sea interrupts the cliff top walk. The arrival into the seaside town of Scarborough will provide you with another type of scenery, with its grand beaches, swish hotels and traditional seaside entertainment! On leaving Scarborough, notice the vibrant colours from the South Cliff as you make your way to the final cliff top trail. The view of continuous coastal cliffs continues from Cayton Bay until your final destination, Filey. Maps Three 1:25000 OS maps covering the entire route (OL26, OL27 & OL301). If you require secure car parking whilst walking this route, we can usually arrange this in Helmsley. To return to your car we recommend using a taxi transfer as the journey by public transport is not very convenient and takes a long time. By Air: The nearest International Airport is Leeds Bradford (LBA) You can then travel by train to Malton (journey time 55 mins approx) and then bus to Helmsley (16 miles). 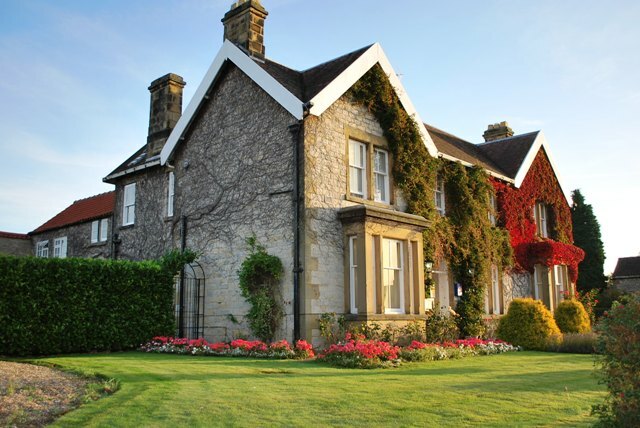 You can also fly to Newcastle (NCL) or Manchester (MAN) – from either of these airports you can take the train to Thirsk, and then bus to Helmsley. By Public Transport: From York train station take a train to Malton (journey time 25 minutes) where you can take a bus (or taxi) to Helmsley 16 miles away. By Road: Helmsley lies on the A170 (Thirsk to Scarborough Road) 14 miles east of Thirsk, and 13 miles west of Pickering. It is also at the end of B1257. Taxi: If you wish to return to Helmsley at the end of your walk, it is a difficult journey by public transport. We would be happy to arrange a taxi for your return journey. Whitby is a busy tourist town and fishing port. 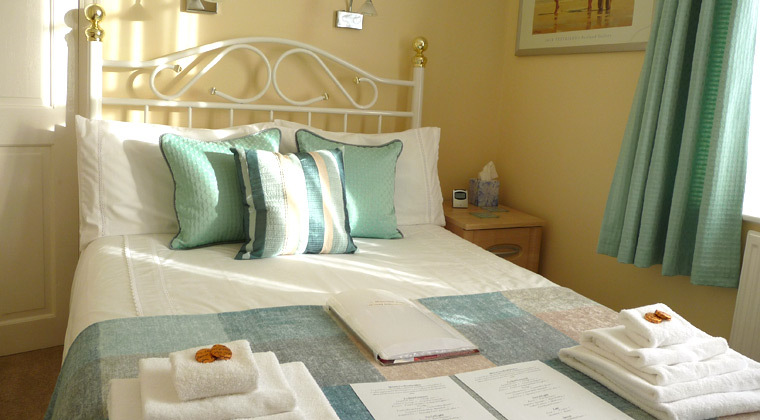 A small, attractive seaside town with a long history of fishing, Filey has a magnificent beach with dramatic views of the long black finger of Filey Brigg in one direction and the chalk headland of Flamborough Head and Bempton Cliffs in the other. It is well worth taking an extra day here to visit the RSPB Reserve at Bempton Cliffs. The Reserve is home to around 200,000 nesting birds including gannets, guillemots and kittiwakes during the breeding season. Just a short distance further along the coast is the magnificent Flamborough Head, one of the best–preserved chalk headlands in Britain and home to the oldest complete surviving lighthouse in the UK.